Today we have some news for you in the barcoding domain: we now support a new barcode symbology, and we have simplified our plugin offer. As we have a single plugin for all linear barcodes, we decided to regroup all 2D barcode plugins into a single plugin. 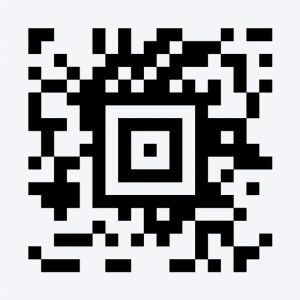 GdPicture.NET Document Imaging SDK welcomes a new 2D barcode symbology with reading and writing features: Aztec Code barcode. It is described as a two-dimensional matrix symbology whose symbols are nominally square, made up of square modules on a square grid, with a square bullseye pattern at their center. Aztec Code symbols can encode from small to large amounts of data with user-selected percentages of error correction. Aztec Code is a barcode widely used for transport ticketings like airline boarding passes and train tickets. You will find the reading and writing methods in our documentation. Instead of creating another plugin for the Aztec Code barcode, as we have previously done for DataMatrix, Qr-Code, and PDF417, we have decided to create a single plugin for all 2D barcodes.